When you think of engineers, it’s not likely that you think of them as being instrumental to - or even involved in - marketing. To most people, engineers are the nuts and bolts people, the ones who deal with the complexities of design, who make things work. Marketers are the ones who sell the products and are more interested in creating creative campaigns and the style and flash of the product, not necessarily what makes it work. But in the tech world, engineers often make the best marketers. In fact, there is increasing demand in many sectors for marketing professionals who have a background in engineering. So, while you might be thinking about getting an online master’s in engineering as a step toward a career in systems design, product development or other field, you should be aware that there are also plenty of opportunities in the marketing sector, thanks in large part to your engineering skills like these. Marketing is all about the messaging and positioning of products. It’s about making sales and helping customers solve their problems with your products. When you’re building the brand and messaging for technology, it’s vital to understand the technology. What makes it work, and how is it different than everything else? How is it going to benefit the consumer? Marketers more than ever are serving as “translators” to product engineers. In today’s competitive business environment, knowing what customers want and the problems they need solved is key to a successful product. Consumers are no longer interested in solutions looking for a problem. They want products that address their issues and do it efficiently. Marketers with an engineering background have an innate understanding of this and the language and communication skills necessary to ensure that the messages are received by both the engineers and the consumers. On a purely practical basis, marketers who understand engineering are in a much better position to create accurate marketing tools that the layperson can understand. Engineering, at its most fundamental level, is about problem-solving. Engineers are all about methods and using processes and tools to find the answers to their questions. It’s not always about following a formula and expecting a specific result, but rather experimenting and trying different methods to reach success. Marketing is very similar. It too is about problem-solving. All successful marketing campaigns are focused around the same general idea: How can we resolve a customer’s pain points with our products? Much like engineering, there is no single “right” answer when it comes to a successful marketing effort. Marketers must combine tools and methods to find the right combination to reach the desired result. 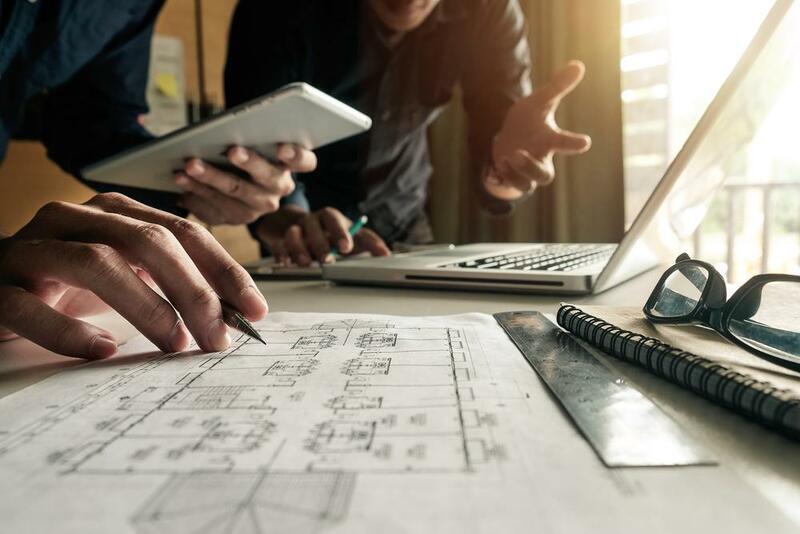 Engineers, therefore, with this problem-solving mindset, can often find creative solutions that capture the market’s imagination. These days, there is no room for guesswork in marketing. In the age of Big Data, it’s possible to pinpoint exactly who your customer is and what they need, and this has made marketing a highly data-driven field. This is where engineers tend to shine as they tend to be experts in data analysis. Engineers live and die by data and are often focuses on testing, calculating and reformulating every aspect of their project before sending it out into the world. Marketers can no longer afford to take a “see what sticks” approach to their plans and campaigns. With an engineer on the team they can gather the insight they need to get it right the first time. In a blog post for Hubspot, writer Jami Oetting noted that engineers are trained to do or make things while marketers tend to be more strategic. Many engineers have seen their backgrounds as makers as a liability, but it is in fact a strength. Marketers are often called upon to make things — apps, interactive tools, demonstrations, etc. — and an engineering background allows them to do this confidently and efficiently while still being strategic in how they fit into the marketing campaign. While on the surface it may appear that engineers and marketers have nothing in common, the fact is they are actually very important and related tasks. If you are considering a career change, or simply want to expand your engineering career options, don’t rule out working in the marketing department. You’re likely to find that your skills will be very welcome there.